I am a complete lover of buying home items on the high street. 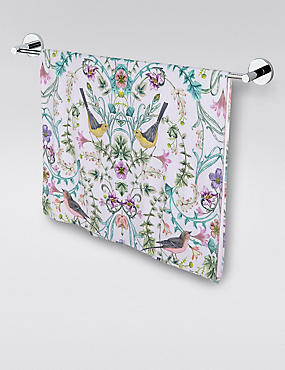 I believe that over the past few years shops have really stepped up their game in terms of their homeware. Due to my student budget, I tend to opt for the cheaper of the stores in order to scout out a bargain for my student home. My current favourite ‘budget’ places to shop include Asda (who are beginning to bring through amazing spring items) and Matalan, who I think offer the right mix of quality and price. If my budget was a bit bigger, I would probably opt for ‘mid-range’ shops such as Next, Zara Home and Marks and Spencer as they do some lovely items at a slightly higher price. If I REALLY wanted to ‘splurge’ I would be taking a trip to John Lewis as you can’t go wrong with the high quality and reliable items they offer. Whichever is your preferred price range, I have picked out my favourite items currently available and complied a list of the best 15. 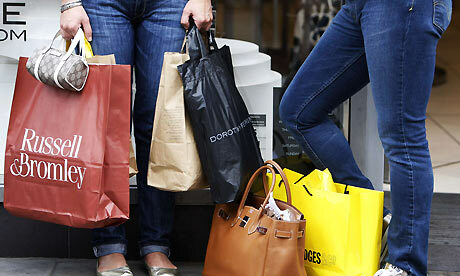 So take a look and grab yourself some high-street goodies next time you go shopping. It is no secret to anyone I know that I am obsessed with anything to do with animals. That’s why I have animal ornaments and cushions taking over my entire bedroom. 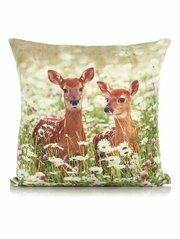 This cute deer cushion from Asda makes me want to add another to my collection! 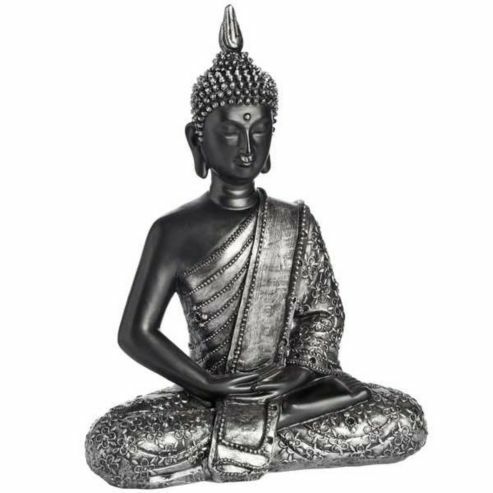 I love Matalan as it allows me to indulge in my indecisiveness when it comes to home decor. The prices are so good that it means I can buy a range of things one month and then not feel guilty about buying items that are a completely different style the next month. 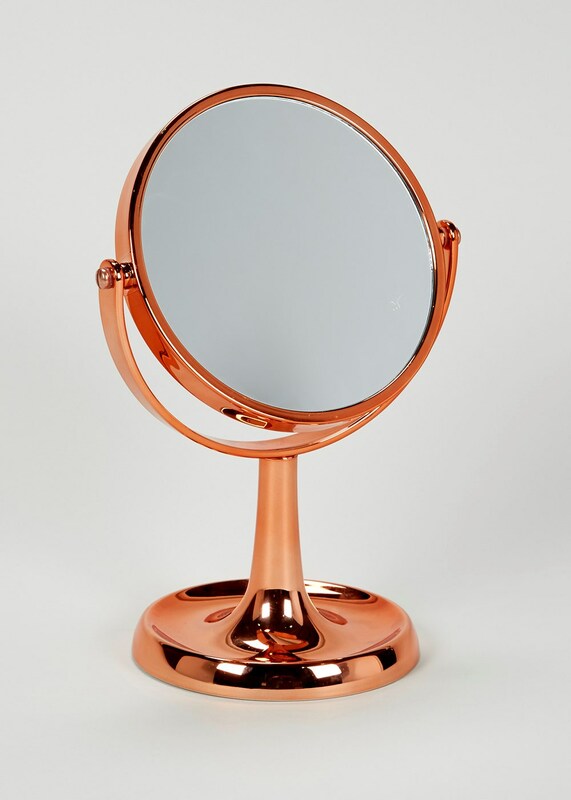 Copper and rose-gold coloured items are my favourite thing at the moment and this bathroom mirror delivers both style and practicality for a small price tag. If you are a fan of ornaments, Tesco have a great selection ranging all the way from birds to boats. I think this Buddha ornament is really stylish and actually looks a lot more expensive than it is! It would be perfect for creating a relazing atmosphere in your home. I know this isnt exactly an item you would grab on your weekly shop but I had to include it in this list. 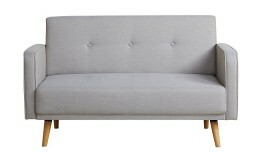 I absolutely love the design of this sofa and can’t beleive the price! Throw on a few of their cute floral cushions and your living room is complete! 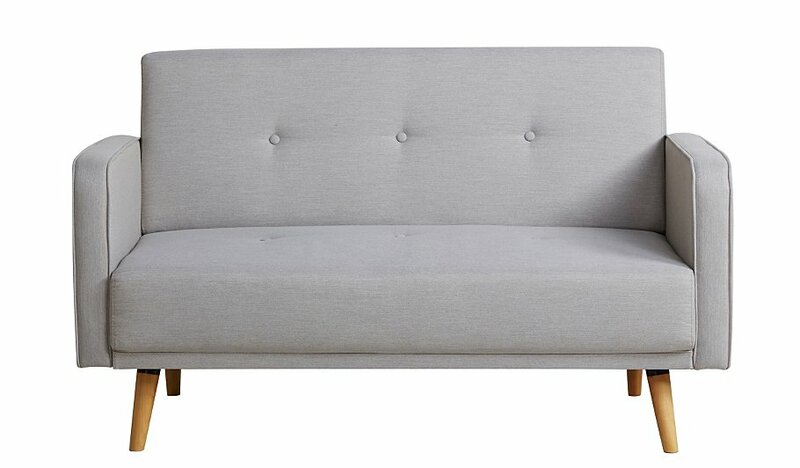 They also have a great selection of similar sofas if you are looking to update your home for spring. Lets face it, Primark is great for bargain buys. 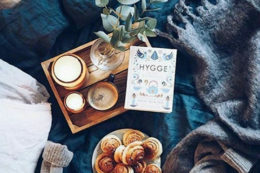 The best thing about it is that you can change your room according to your mood as the items are so cheap! 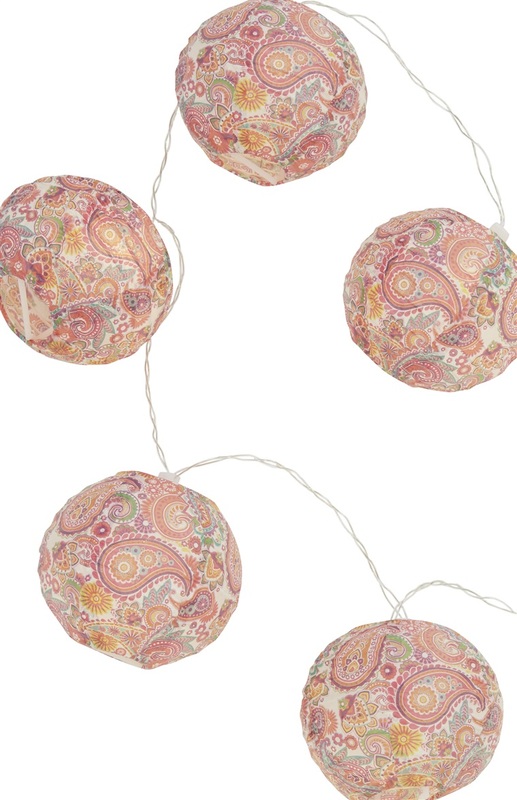 These cute lanterns will add some colour, light and texture to any room and would be especially great for parties. This towel design is absolutely gorgeous. It comes in a range of sizes from a guest towel, right up to a bath sheet. I don’t know how anyone could be unhappy using this for their morning shower! 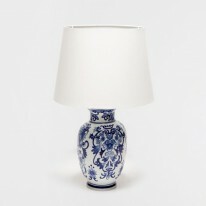 This lamp may be a bit on the pricey side for some budgets but I think it is worth it if the style fits in with a room. I love the idea of having this lamp on a bedside table in a bedroom decorated in white and cream colours where it would really stand out. The allure of copper has got me again with this item. This time it has been mixed with another of my loves; COFFEE! This is so chic and I would love to have this in my kitchen when making my morning coffee! I also love plunge pots rather than the stove top cafetieres as they give you a quick and easy coffee that tastes just as good. The best thing you can ever buy yourself is really good bedding and bed linen. Comfortable bed linen can change the way you sleep and relax which can improve your mood on those rainy Monday mornings before work. I recently bought a 300 thread count bedding set for my boyfriend and he loves them. I actually kind of wish I had kept them for myself! These ones from next are double that at 600 thread count so I can’t imagine the comfort they bring! Because these are so simple and plain, you can get away with adding a more colourful fitted sheet such as this. I like this collection of tableware as it’s a little bit different without being too out there. The collection varies in colour from a lighter speckled effect like the plates in the picture above through to the darker items such as the teapots. I prefer the lighter colours as I think they are a bit more versatile but the darker ones definitely bring a bit more drama so would be perfect for dinner parties. 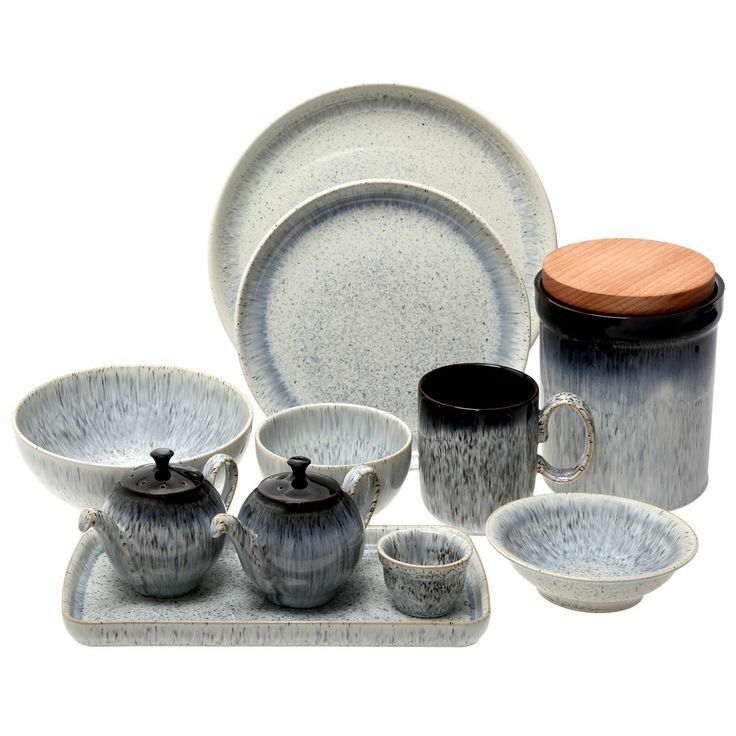 Debenhams offer a sixteen piece dinner set at £114 (currently at 40% off) or separate items can be found on the website. 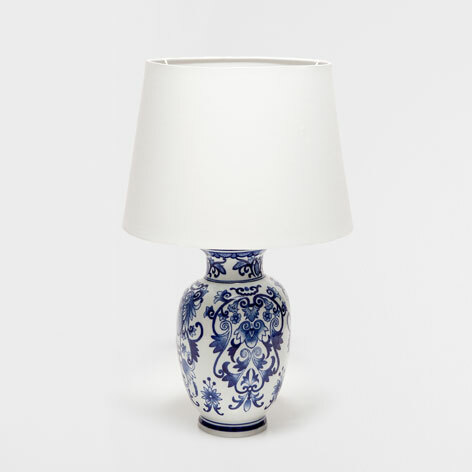 This lamp is a bit of a splurge at £150 but I love the design. I think it would look great in the kitchen directly over the kitchen table or kitchen island. I like the simplicity of this but also how the size and modern design offers big impact; enough to be the talking point of any room! 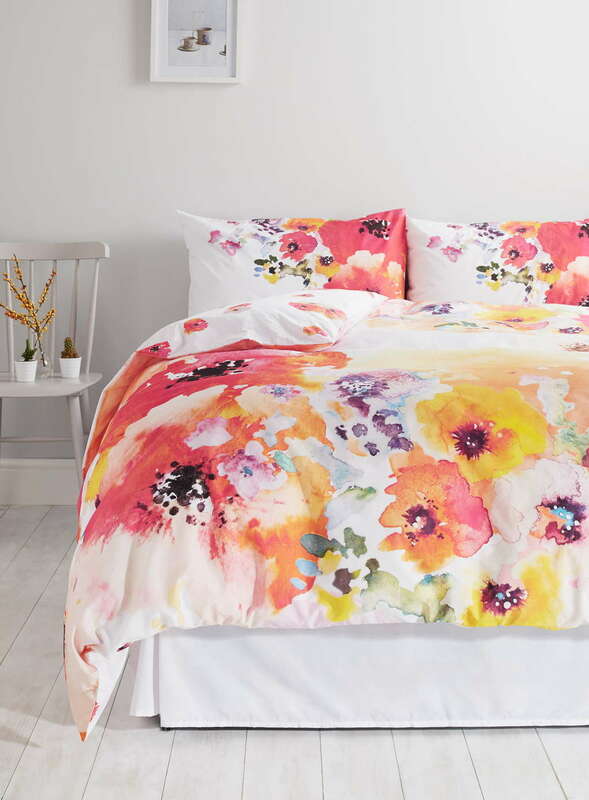 This bedding is absolutely gorgeous. 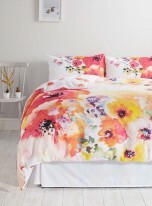 It looks like a watercolour painting has been hand painted by an artist on your bedcovers! The underside of the design also has cute smaller flowers on so it could be reversible depending on your mood. At £50 for a double it is quite a lot but the light, floral design would last you all the way through spring and summer year after year. 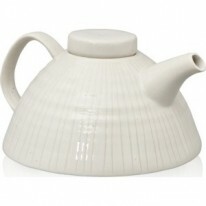 This teapot is perfect if you are looking for a minimalist style. The shape and style make it a lot more interesting than any old plain, white teapot. It would look perfect in just about any kitchen. 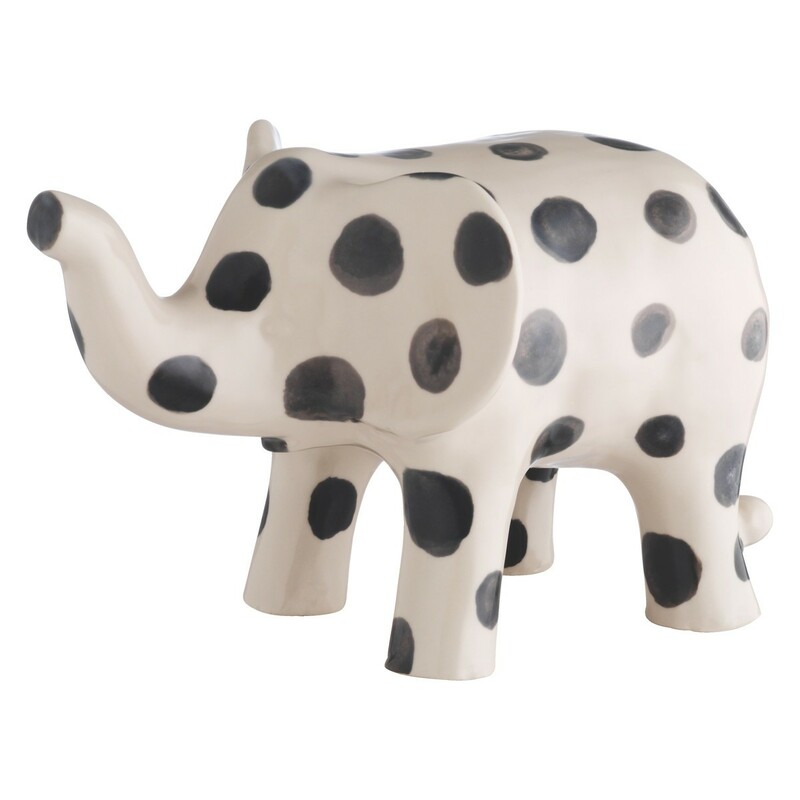 Again, I cannot resist animal home accessories. The simplicity of this ornamanet means it’s not too obvious as an animal ornament and gives it an elegant edge. I can imagine this placed on a living room coffee table, as a decoration near the fireplace or even as a centre piece on the dining table. This is definitely a high street splurge at £200! The reason for the price is that it is made of marble and it definitely gives it an elegant edge. 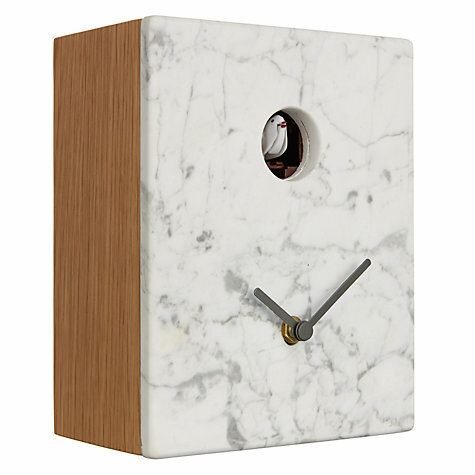 I like the idea that you can mix the humble idea of a cuckoo clock with extravagant material creating something that gives you the best of both worlds. So, that was my top 15 high street picks of the moment. Of course, this is only a small selection of the shops out there and there is always a bargain to be had. I particularly shopping for home items at supermarkets at the moment as they offer convenience, great prices and brilliant style; all in the same place you do your weekly shop. The high street is seriously brilliant for homeware so take a look and grab yourself some high-street goodies on your next shopping trip.